Rumours	of ancient traditions have followed Paganism since before Gerald Gardner brought Wicca to the public. Modern scholars have cast doubt on the so-called survivals championed by Margaret Murray and her contemporaries. But have they been asking the wrong questions? 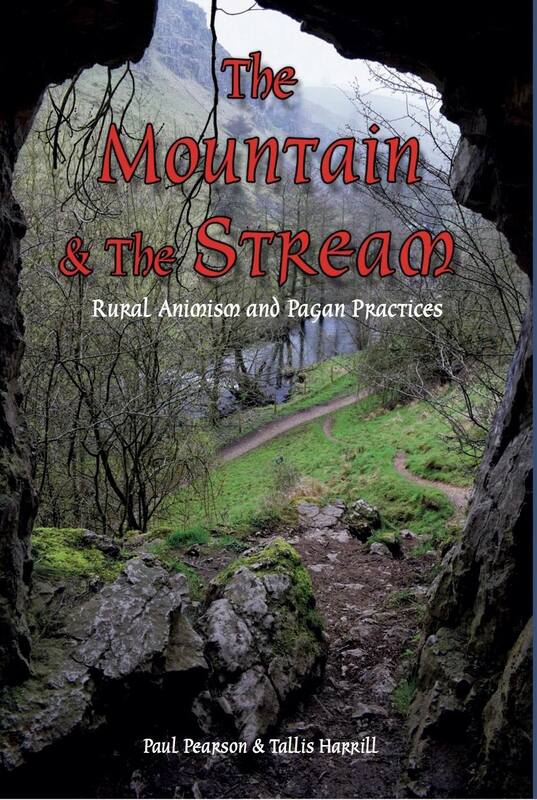 Describing personal experience in two initiatory rural traditions – from the hills of Cheshire to those of Tuscany – The Mountain and the Stream offers new theories and insight in comparisons of several traditions. In this new book the editors of Greenmantle magazine ask how modern traditions relate to ancient animism and what that means for Pagans today. "...one heck of	a page turner... Not often I read a Pagan book	that I can't stop reading until	I've finished it." Mike Stygal (outgoing President	of the Pagan Federation). "As Mike Stygal said, it is a lovely read: fast-paced, clearly-written, intelligent, passionately sincere and moving, and containing some very interesting new information. It also deals kindly and respectfully with scholars such as myself." Greenmantle Logo © Altar Image Designs.